Honda’s new sport side-by-sides, the Talon 1000R and Talon 1000X, are more than just a rumor—they’re here, and they’re designed to be the best side-by-sides in their class. 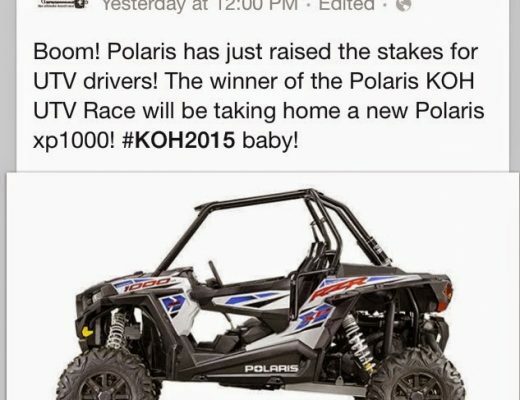 With two models, one of them is sure to be an awesome performer for the trails where you live. 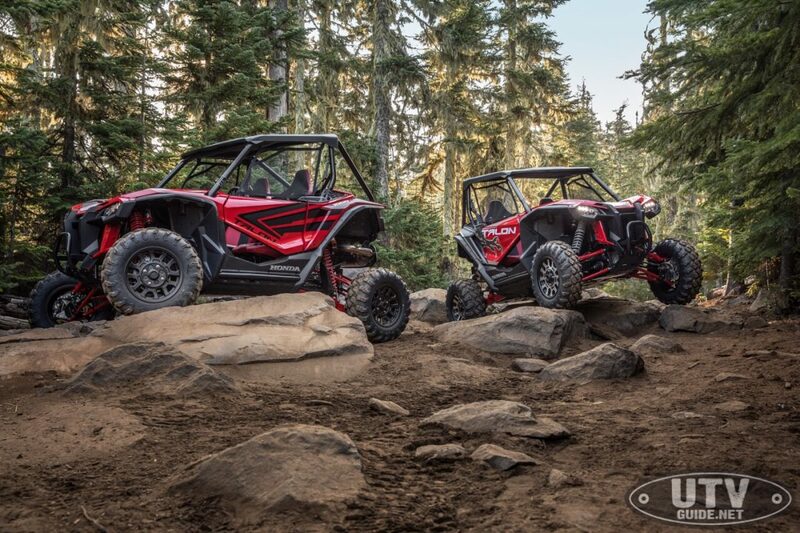 Life really is better side by side—especially in a new Honda Talon!